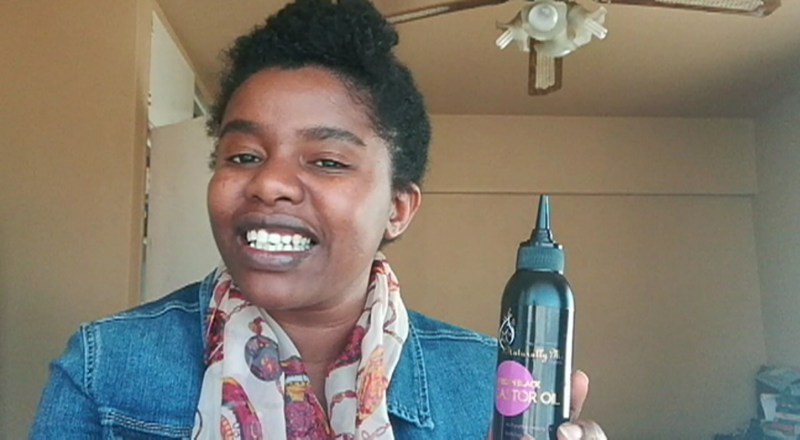 are there any reputable Natural Hair products available in Durban??? I commend you for starting this blog!! :) Thank you Natural Sister.